The conflict came about as the sporting goods giant recently filed an opposition to Gronkowski’s trademark application which features a silhouetted black and white image of Gronkowski spiking a football. The “Gronk Spike” as it has come to be known, is his signature touchdown celebration. The application was filed under Gronkowski’s business affiliate, Gronk Nation LLC and was filed in the trademark class covering various articles of clothing. It was filed as an intent-to-use application, meaning the mark has not yet been used in commerce. With Nike filing an opposition to the mark however, there’s a chance the mark will never be used in commerce. The Spikeman logo developed out of Gronkowski’s larger-than-life persona, which includes dominance on the field and a fun-loving, party boy image off of it. Fans love the Gronk Spike, but Nike believes that the proposed logo capturing the touchdown celebration looks too similar to its iconic Jumpman logo, which has been the symbol of Nike’s hugely successful Jordan brand. Nike has been using the Jumpman logo since 1987 and the brand is responsible for multiple billions of dollars in revenue. Gronkowski is not the first to hear from Nike’s trademark attorneys as Nike has actively fought in the past to protect its brand intellectual property against others who have come too close to the Jumpman logo. Nike certainly has significant resources at its disposal and the Jumpman logo is one of the more identifiable logos out there. With Nike’s opposition, the Trademark Office will be tasked with making a determination as to whether there is a likelihood of consumer confusion between the two. It’s not a guarantee that just because Nike opposed the application that it won’t move forward, but with billions in revenue at stake, Nike will likely be playing its strongest offense against Gronk and his Spikeman logo at the Trademark Office. 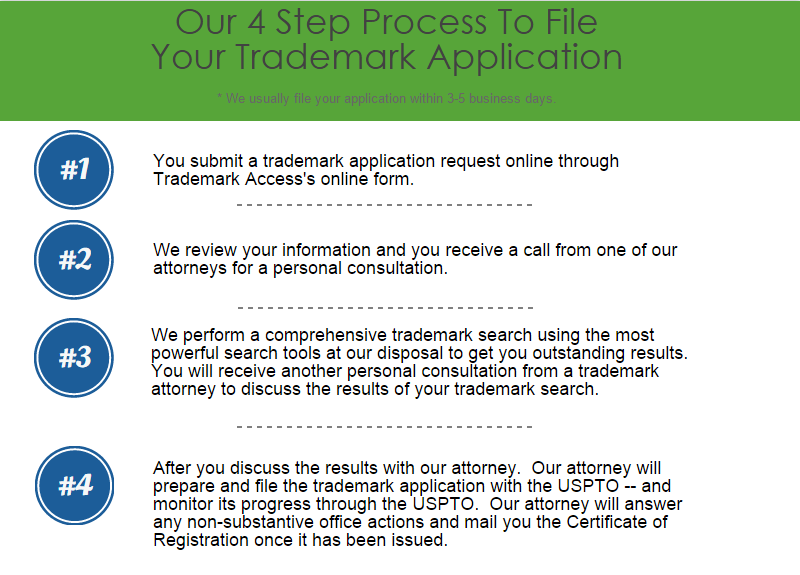 If you are developing a new logo or have questions about the trademark process, please contact the trademark attorneys at Trademark Access. Let our experience protect your valuable brand.